There is a liquidity crisis in the crypto markets. Many cryptocurrencies trade with low volume and dramatic swings in price. This volatility can be traced to a lack of liquidity and an imbalance of buyers and sellers. 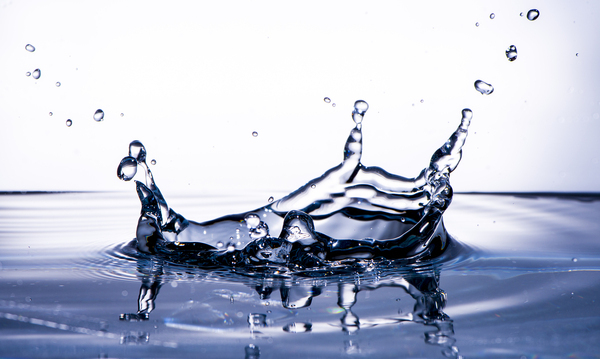 Liquidity is the ability to convert something into cash quickly. An imbalance of buyers and sellers can create dramatic swings in price. If sellers want to unload their coin, they have to find a buyer. If there are more sellers than buyers, the sellers may have to drop their price to attract more buyers. The 24-hour daily volume on some coins is less than $10 million. That volume level could be just a dozen traders, and that is no market. Investors often see this after a coin has gone through the ICO process and failed to get much acceptance or universal appeal. There are literally hundreds of cryptocurrencies that trade lightly, if at all. A good example is Aeron (ARN). This cryptocurrency had a market cap of $12.3 million on Dec. 24, 2017, yet the 24-hour volume on that day was $20 million. This means volume outstripped the coin’s entire market cap. As a result, ARN jumped 50 percent from $0.55 to $1.05 during above-normal volume on Christmas Eve and Christmas Day. However, by Dec. 26, the coin fell 25 percent to $0.75 while 24-hour volume had fallen to $6 million and the market cap was $8.9 million. Up 50 percent one day and down 25 percent the next, ARN is highly speculative, with huge swings in price due to a lack of liquidity and an imbalance of buyers and sellers. Indeed, the $6 million, 24-hour volume could be just 10 or 20 investors, and that is not a healthy market. So what makes a healthy market for a publicly traded asset? You can look to Wall Street for how it handles the introduction of a new asset into the equity markets for your answer. Ideally, a market is made when you have a large scale of owners of an asset. During an initial public offering (IPO) for a stock, a smartly led company will hire market makers to support the stock. Market makers buy and sell the stock several times a day. A market maker may earn or lose a few dollars per trade, but they are increasing the liquidity for the stock, and getting paid by the client to do so. When Capitol Federal Financial (CFFN) went public in 1999, the bank hired Sandler O’Neil, the investment banking firm, which helped with the IPO process and served as a market maker in the stock. Initially, the stock struggled to gain support because bank stocks were out of favor during the 1990s tech boom, but after the tech crash in 2000-2001, investors looked for value stocks and found an attractive price in Capitol Federal, which was trading around book value at $11 per share at the time. The stock moved to $50 over the next several years and then split. Over time the stock rewarded shareholders with dividends while providing sufficient liquidity and trading volume for buyers and sellers. A big difference between crypto trading and stock trading is time. Stocks are traded from 9:30 a.m. to 4 p.m. Monday through Friday when the NYSE is open for business. By compressing stock trading into a fixed time period, the stock exchanges have created a high-volume, liquid market. On the other hand, cryptocurrencies are traded 24 hours per day, seven days a week. Having no break in the trading of cryptocurrency on exchanges can lead to an unhealthy market, with an imbalance of buyers and sellers, or even dry periods where there are no buyers or sellers at all. Low-volume crypto assets are like thinly-traded penny stocks. Penny stocks are easy prey for pump and dump schemes. A pool of traders will buy an asset, pushing up the price, with the hopes of attracting fast money momentum traders. If the fast money guys take the bait, they buy near the top unknowingly from the pool of traders. If there is an imbalance of buyers and sellers, look out. You will see the spread between the ask and bid prices separate. If buyers are bidding the asset lower and lower, you could see a huge price drop. If there is no buyer at all, the asset could plummet into a free fall. Bitcoin and Ethereum are the most liquid cryptocurrencies. However, they can lose value quickly during a sell-off, and they are subject to the whims of 24-hour trading cycles. Sponsors of cryptocurrencies may want to hire market makers to increase the liquidity of their digital coins after the initial coin offering. Retail investors should look at trading volume before buying a crypto asset. Beware of coins with little volume. If you like a certain ICO, you may want to consider buying a little coin during the ICO process and more coin after it is listed on the exchanges. With a thinly traded cryptocurrency, high volume can lead to a spike in price, and a lack of volume can lead to a big decline in price. Want to learn more about digital currency investment strategy? 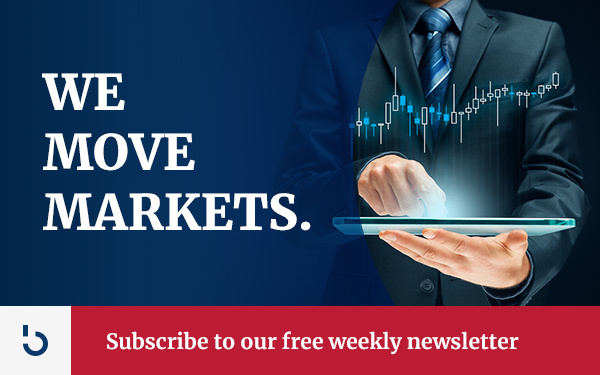 Subscribe to the Bitcoin Market Journal newsletter today!